Travel to the exotic reaches of New Zealand or the islands of Hawaii - and do so at a tremendous discount. This is where your handy Arthur Frommer's Budget Travel guide comes in. In this invaluable magazine, you'll find travel opportunities that most people never hear about, and you'll save hundreds of dollars whenever you travel and wherever you go. 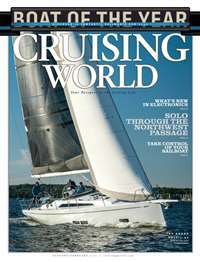 Every issue contains helpful articles about practical bargain vacations and the best resort bargains for the budget traveler. 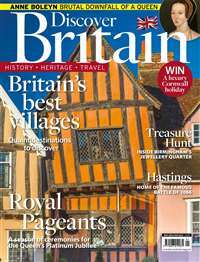 Subscribe to Arthur Frommers Budget Travel Magazine at MagsConnect Canada. 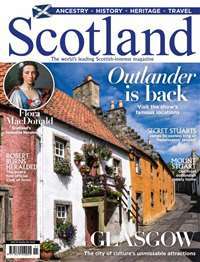 MagsConnect Canada has discount subscriptions for all Travel magazine enthusiasts. If you love to travel, watch out. This magazine is so glorious, you may not want to subscribe to it. There is a section in each listing the 40 best deals in vacations. This section is so cruel, so mouthwatering... For example, back in March they listed a company offering a [very low] rate [...] toIreland. That's including RT airfare from JFK, rental car for 5 days, and 5 vouchers for B&B's around Ireland! How is that possible?! See what I mean? You may find it difficult to subscribe to this magazine without some money set aside for traveling. I just renewed my subscription to Budget Travel for two years.I have discovered a whole new world of affordable destinations.The articles give you the information you really need like the names of all the restaurants,hotels and transportation companies and the prices of everything.I also have appreciated the articles about places that most tourists aren't familiar with such as Flagler Beach FL.If you love to travel this magazine is a must! We have a fairly large family by today's standards- six of us total. 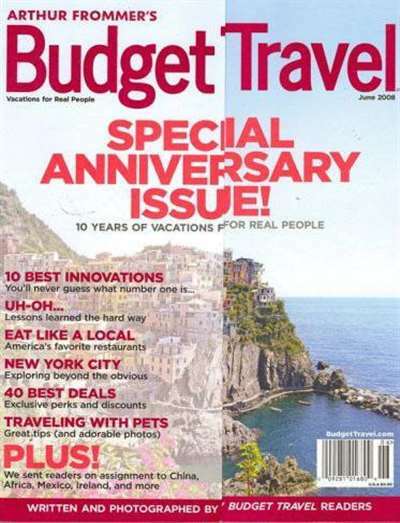 This magazine is great for budget travel tips if you are still trying to travel but need to watch your spending. It gives tips on the best time to buy tickets, when to visit certain destinations etc... We love it! You shouldn't have to stop travelling just because you have a lot of kids-this mag shows you how to do it!